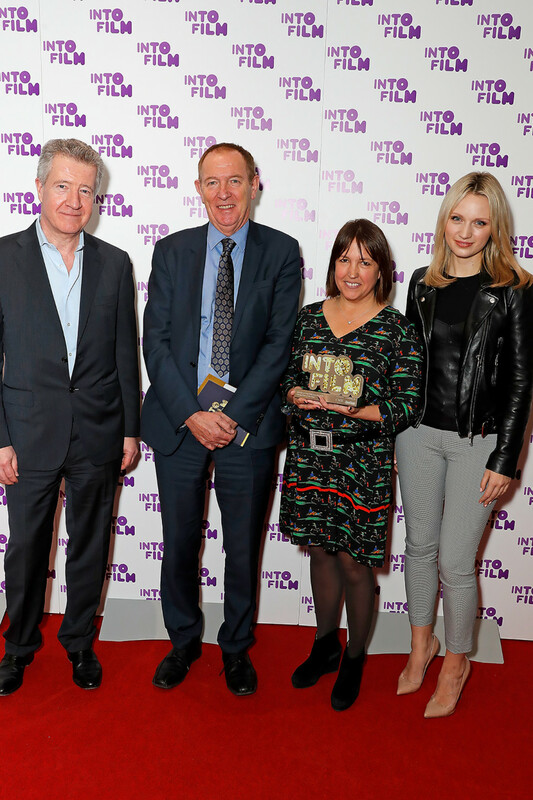 Paddington 2 has been voted for by you, our club members, and readers of First News as our Family Film of the Year (in association with First News, sponsored by CMS) at the Into Film Awards 2018. 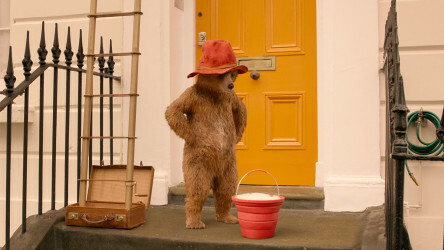 Paddington 2 is the charming, hilarious sequel to 2014's Paddington, the film which gave the gentle Peruvian bear a new lease of life, delighting a whole new generation of audiences, both young and old. 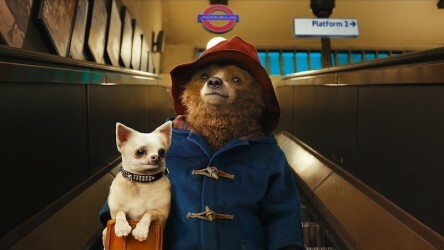 In fact, we loved Paddington 2 so much that we had it as our opening film at this year's Into Film Festival, and clearly we're not the only ones, because of the 12 films in the Into Film Awards poll on First News, Paddington 2 garnered roughly a third of all the votes cast, beating Wonder and Beauty and the Beast into second and third place. Want to bring Paddington into the classroom? Download our new Paddington 2 resource today and you could win the film on DVD! A big thank you to everyone who voted. Treat yourselves to a marmalade sandwich! We look at how Paddington 2 honours the spirit of the character and introduces a new villain in his second big screen adventure. 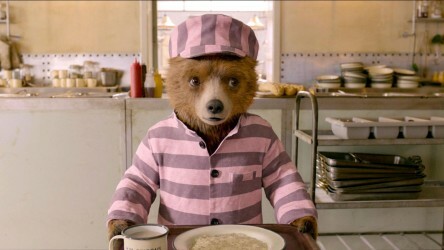 Ahead of the release of Studiocanal's Paddington 2 on DVD March 12, this cross-curricular resource connects with the film's themes of adventure, reading and helping the community. 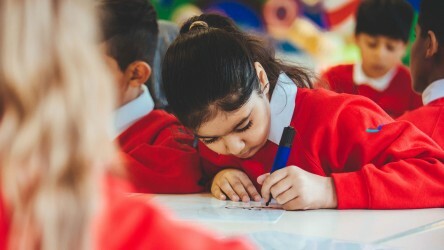 There is also now a brand-new element to this resource, the Acts of Kindness viewing guide for club leaders, which helps to deliver PSHE and literacy in-class too. Plus - by registering for and downloading the resource, you could be in with a chance of winning Paddington 2 on DVD for your school! The prize draw will be made on 2 April 2018, so be sure to register and download before then. Get to know Paddington with this primary-focused teaching resource. Introduce primary film club members to the art of reviewing and develop their critical thinking and literacy skills. 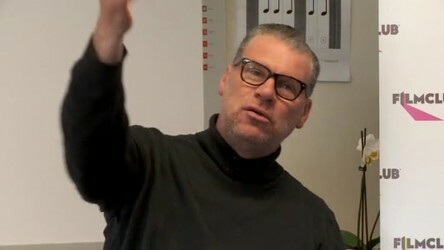 Introduce secondary film club members to the art of reviewing and develop their critical thinking and literacy skills.